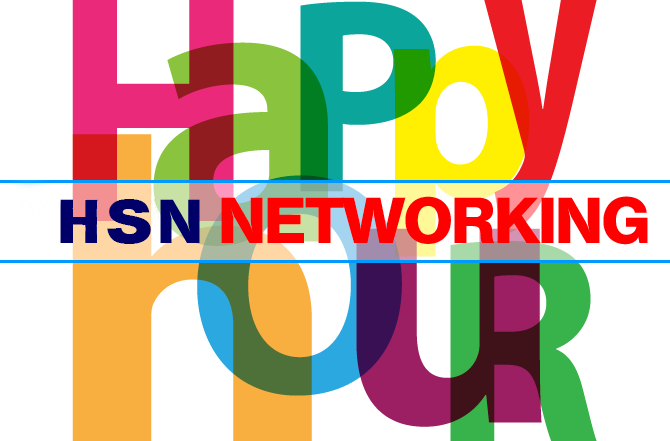 Join your colleagues, along with The Network's board and volunteers, for our Fall Networking Happy Hour. We're bringing you yet another opportunity to connect--for free--with peers who experience the same ups and downs that you do. The Network makes it easy for you to find resources and support. Come for this casual, drop-in affair and network with others in the human services field, while enjoying free pizza and an opportunity to purchase excellent craft beer. No charge to attend; please be our guest. You are encouraged to bring a colleague you’d like to introduce to the Network. We will be holding a drawing for a workshop registration. Pizzability occupies a garden-level space in Cherry Creek. It will continue to pursue Brewability Lab's mission of creating jobs for those with intellectual and developmental disabilities (IDD). The place is far more accessible than most other restaurants, in order to serve a broader customer base. Tiffany Fixter, founder of Brewability Lab and Pizzability, says she applied for and received special mill-levy funds for people with IDD through Rocky Mountain Human Services, to help cover the opening of the new restaurant. The funding allows her to employ thirty more people with IDD and will also help pay for visual menus (for those unable to read), a Braille wall, special-needs silverware to assist both customers and employees, and bathrooms with added sanitary options. Tiffany says, "We want to go above and beyond and provide what families really need."